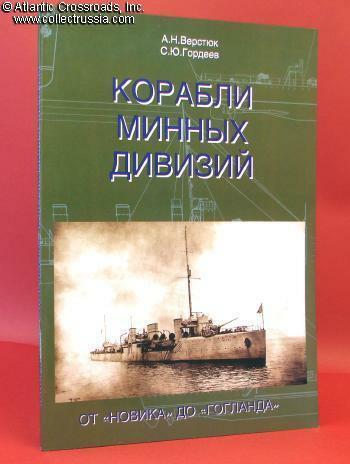 "Warships of Destroyer Squadrons, From Novik to Gogland". 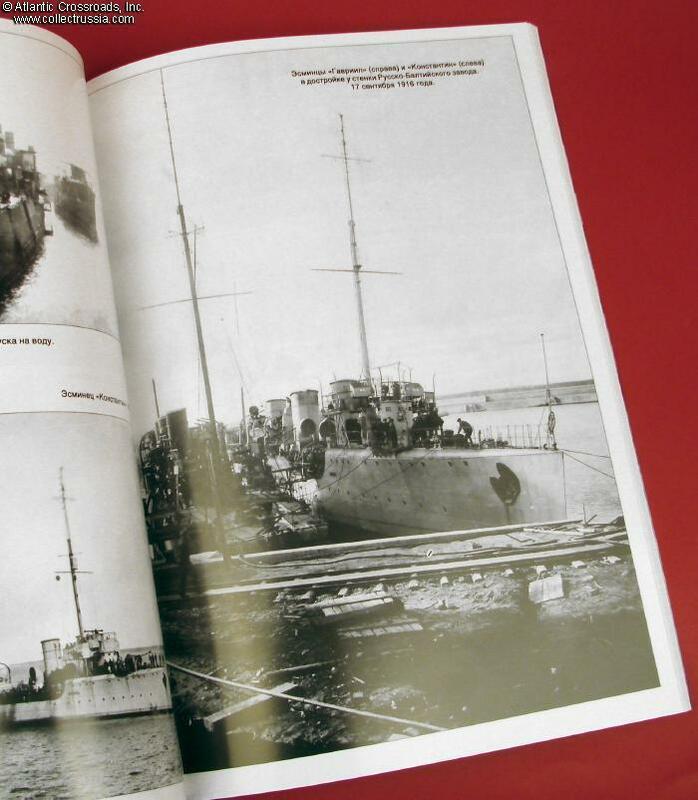 "Warships of Destroyer Squadrons, From Novik to Gogland". A. Verstyuk, S. Gordeev, C. 2006, Moscow. 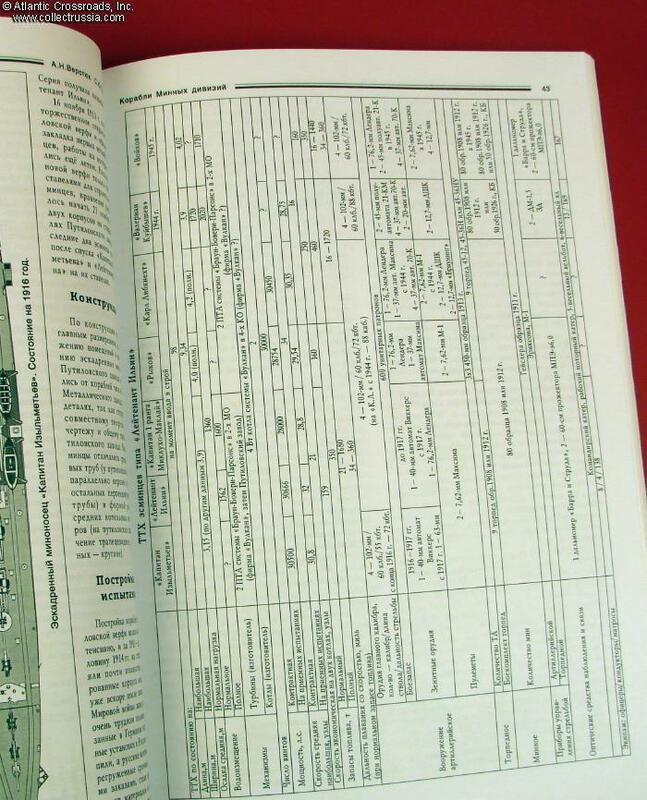 Laminated soft cover, 127 pp, 8" by 11" format. 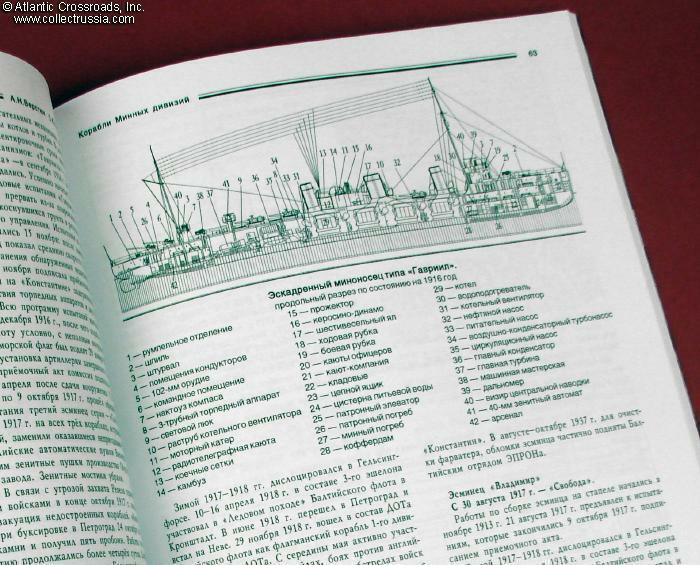 Russian text. 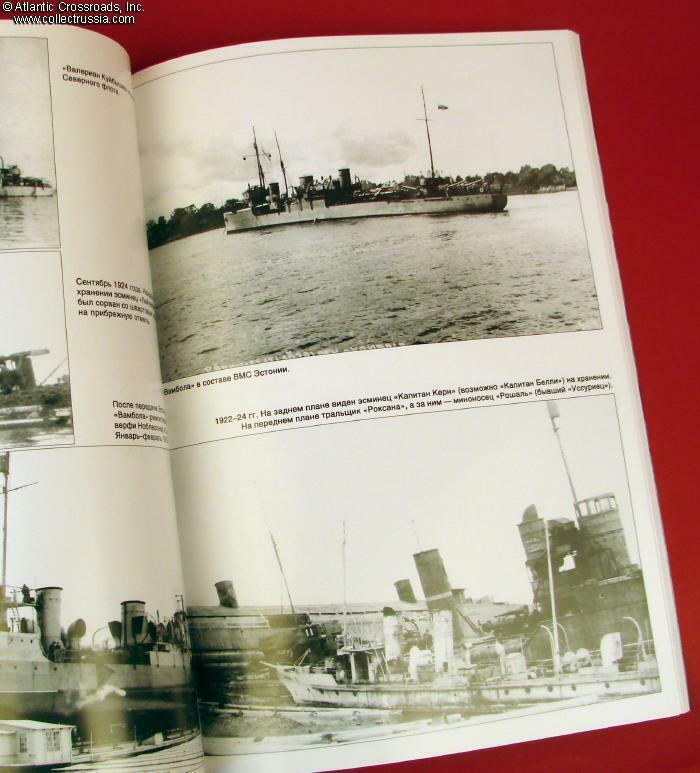 The book covers history of all destroyers of the Novik class, including the unfinished projects. The series was based upon the experiences of the Russo-Japanese War and proved extremely successful. 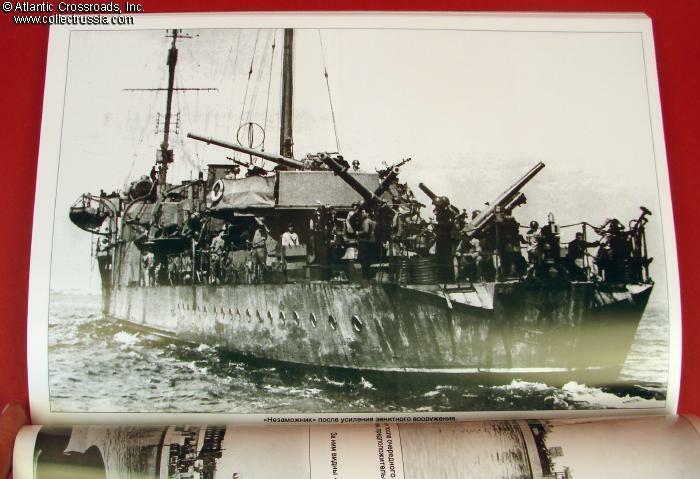 Over their lifespan of 40 years, some of these destroyers saw action in both WW1 and WW2, and were used by foreign navies. 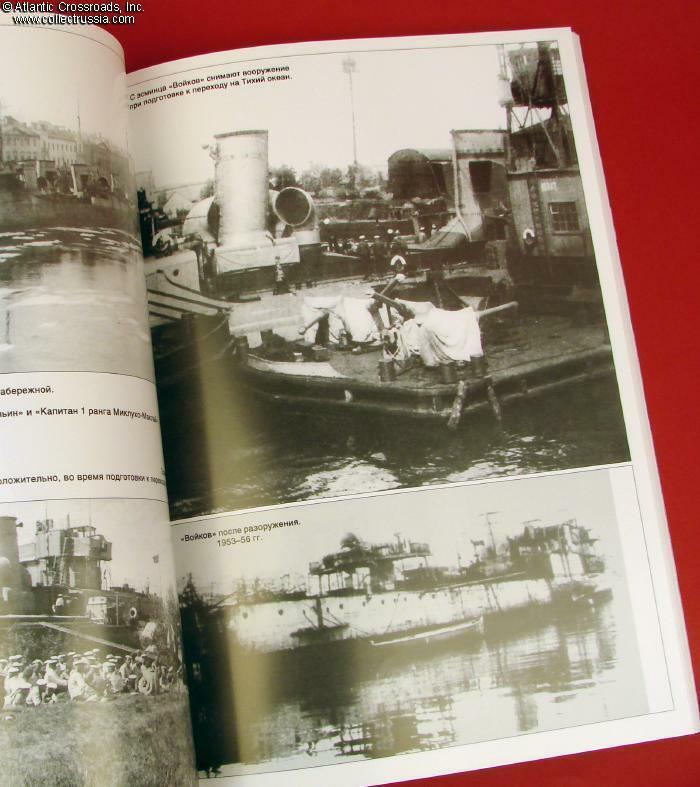 The book includes complete history of the construction and combat deployment of these vessels, and is richly illustrated with technical drawings and large number of excellent period photographs.